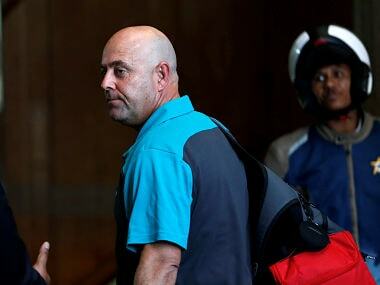 Australia coach Darren Lehmann admitted that Steve Smith and David Warner had made "grave mistake" but urged everyone to be a bit more humane in their approach as they are not "bad people". 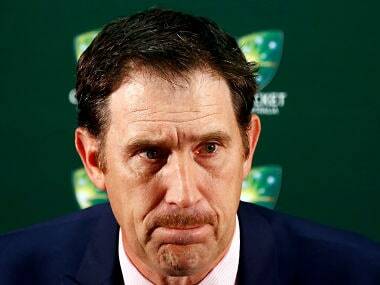 It's essential that Cricket Australia doesn't brush the more critical issue of player's behaviour under the carpet by merely announcing sanctions against three players. 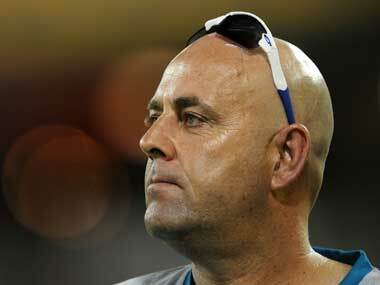 Lehmann was hailed as a saviour when he took over in 2013, but critics now accuse him of overseeing a toxic culture that has dented the reputation of the famed Baggy Green cap. 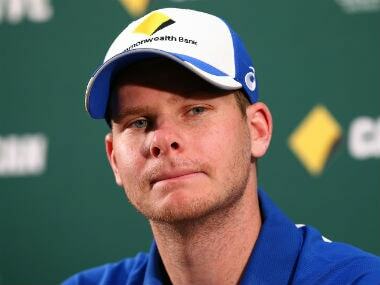 Australia captain Steve Smith will be sent home from the tour of South Africa for his role in the ball-tampering scandal, but coach Darren Lehmann will remain in charge, team management said. 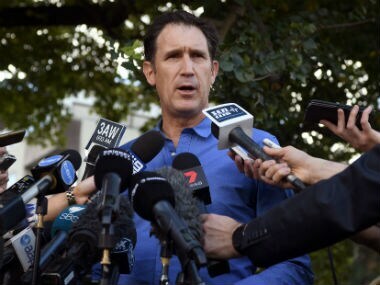 Australia was plunged into turmoil after captain Steve Smith admitted that senior players had conspired with Cameron Bancroft to tamper with the ball during the third test. 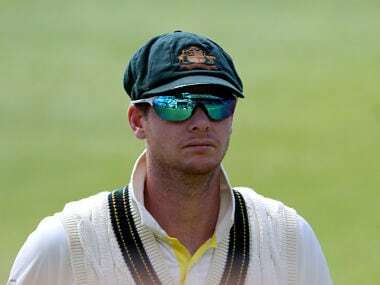 Smith has already been suspended for one Test and docked his entire match fee by the ICC for his role in a plot that saw teammate Cameron Bancroft tamper with the ball. 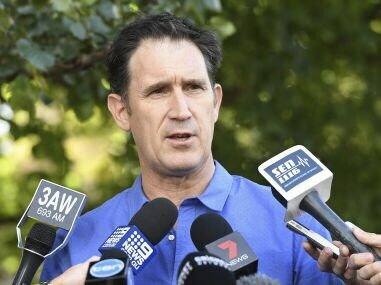 Cricket Australia was under mounting pressure to act decisively from key sponsors on Monday who voiced "deep concern" over a cheating scandal that has rocked the sport and damaged its reputation. 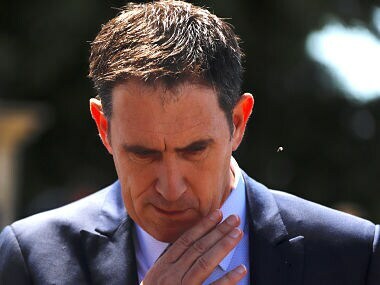 James Sutherland said in a statement, "Following discussions with Steve Smith and David Warner they have agreed to stand down as captain and vice-captain respectively for the remainder of this Test match." 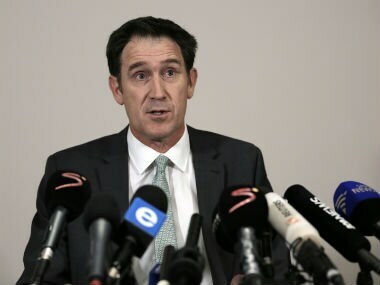 Cricket Australia said they were "extremely disappointed and shocked" but added that they wanted to get a clearer picture of the facts before making any decisions.